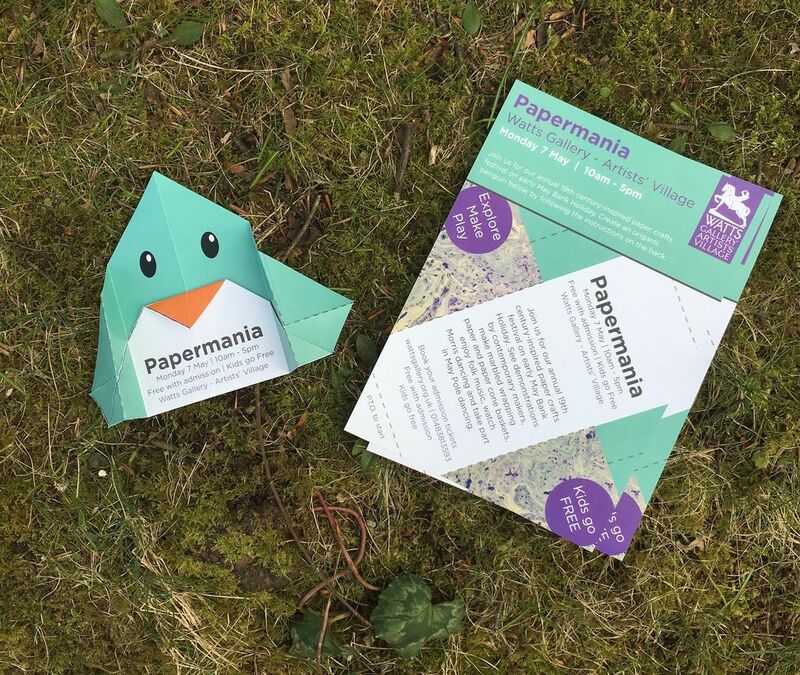 Ahead of May's Papermania - our annual 19th century-inspired paper crafts festival - we're getting inspired by our very own Papermania leaflet. This year our leaflet is extra special, and requires a little of your own creativity in order to bring it to life. 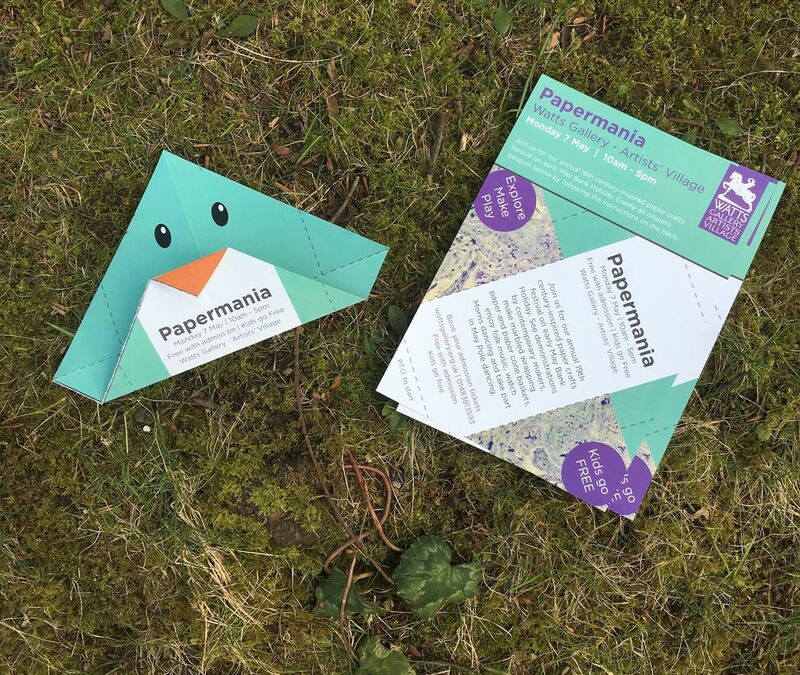 In this blog post, we're having a go at transforming our Papermania leaflet into a beautiful origami penguin. 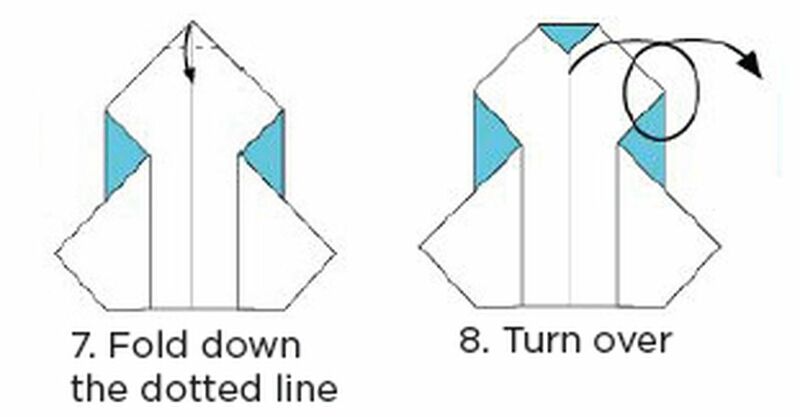 Follow the instructions below to have a go at home. Join us on Monday 7 May for a special day of paper craft-making, including demonstrations by contemporary makers. Make marbled wrapping paper and paper cone baskets, listen to live folk music performances, watch Morris dancers and take part in May Pole dancing. Find out more about Papermania, or book your admission below.